Bauchi State is a State in northern Nigeria. 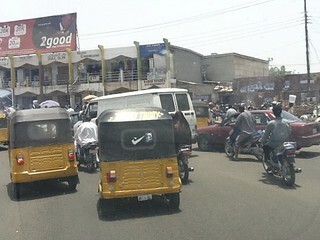 Its capital is the city of Bauchi. The state was formed in 1976 when the former North-Eastern State was broken up. It originally included the area now in Gombe State, which became a distinct state in 1996. The Abubakar Tafawa Balewa University is located in the capital city Bauchi.